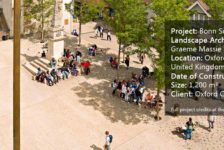 Article by Taylor Stapleton – Total reading time 4 minutes Indautxu Square, by JAAM sociedad de arquitectura, Biscay, Spain. When thinking of any European city, it is hard to imagine one without a city square. 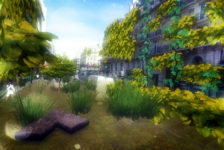 Urban squares are the essence of the European city. Often a symbol of the community’s identity, these squares serve important social functions, acting as gathering places, places of relaxation, or even just as pathways for people to pass through. When they work well, they can be the soul of a city. 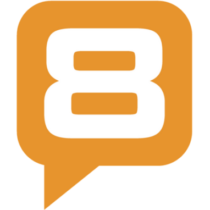 But when they are designed poorly, they become a place people avoid. 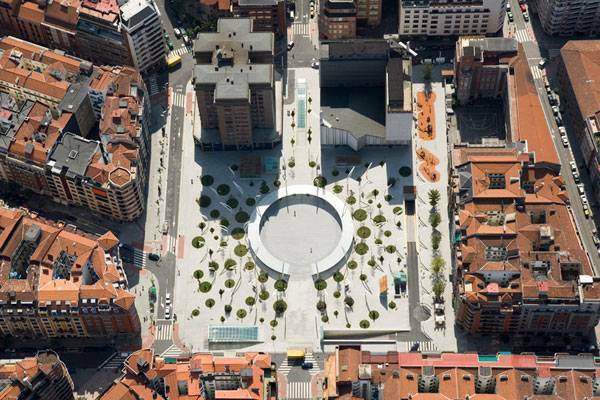 Indautxu Square was the result of an ideas competition on how to use what was an under-utilized and closed-off space. Divided by a road, the area was depressed and largely ignored. Situated on top of an underground parking lot and shopping arcade, the site responded poorly to its subterranean infrastructure, not meeting current regulations, a point that was to be rectified in the new design. Something from Nothing The architects of the project, JAAM, ultimately won the contest for their design that integrated the site into the rest of the city while also giving it its own specific character. The biggest problem they faced was replacing the vehicular dominance with pedestrians. Two of the three lanes crossing over the site were removed, and the third was restricted to public transportation only. 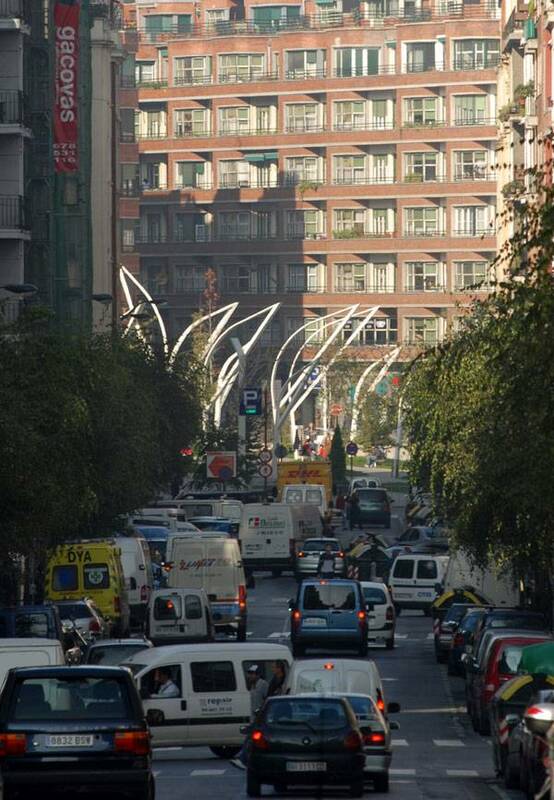 This allowed for the entire space to be unified and safe for pedestrians. 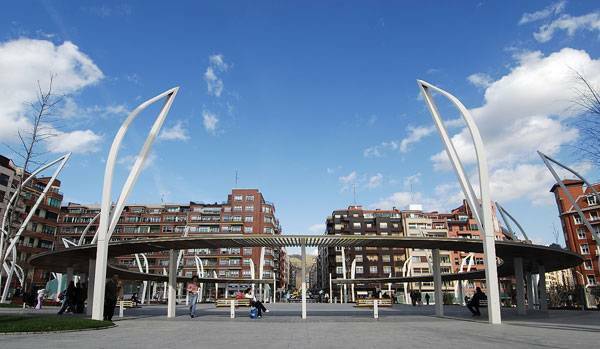 The perimeter of the square itself was expanded, as well as the sidewalks along the street, to support shops and allow for outdoor terraces for hotels and restaurants. Now, three sides of the square are bordered by roads, with the fourth being bound by buildings, including the parish of Our Lady of Carmen. 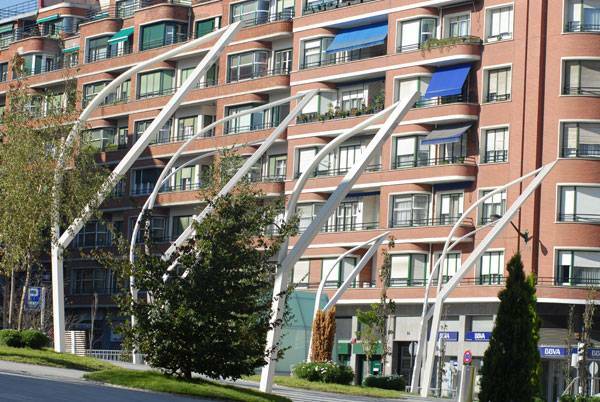 The roof on this building is tilted dramatically, which has been mimicked on the smaller buildings on the site. 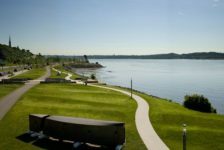 Various facilities to accommodate the underground infrastructure needed to be incorporated into the site, including ventilation, new entrances, elevators, stairs, mechanical pedestrian ramps, vehicle ramps, and public toilets. To minimize these facilities on the surface, they were enclosed in glass prisms located on the perimeter of the square. The steep pitch of their roofs references the surrounding built environment in a unique and contemporary way. A Square of Many Uses Indautxu Square had to be able to support many different activities within the community. This is why two distinct spaces were designed within the site: a main space for social events such as markets, fairs, and exhibits, and a quieter space surrounding this for walking, reading, and relaxing. 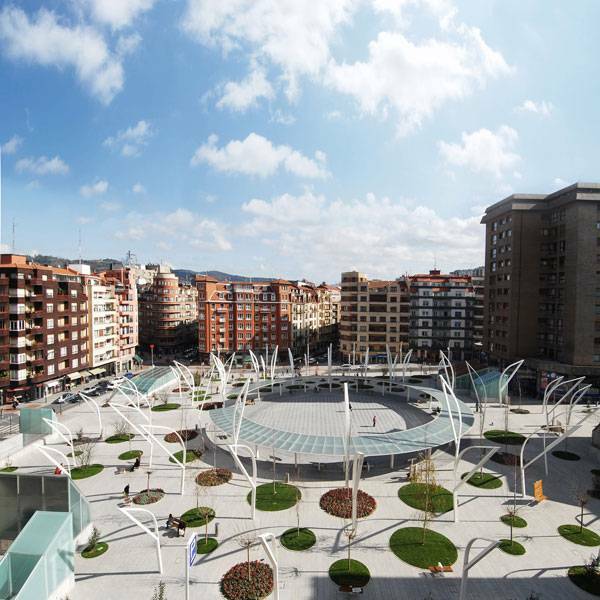 The main space is defined by a large, central circle canopy 40 meters in diameter and made of glass and wood. The four-meter-wide, translucent canopy creates a covering and outline of stalls for book or craft fairs. 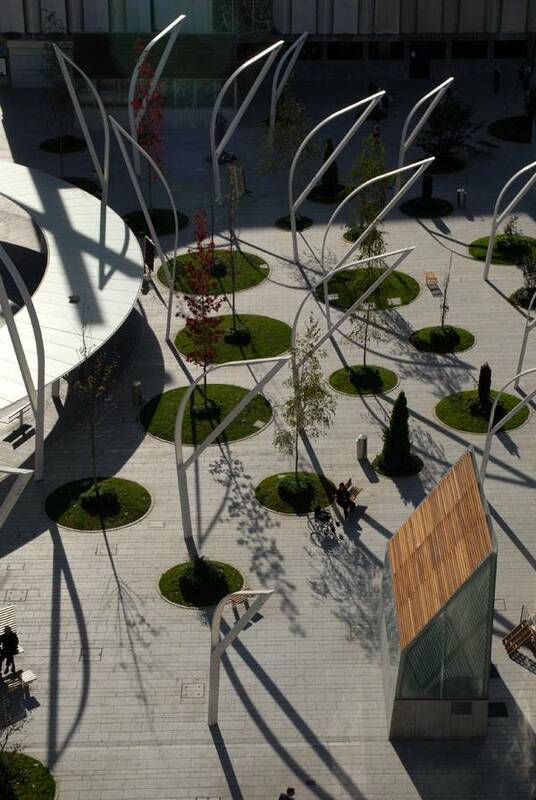 While the circle is designed to be an open space for a multitude of activities, the surrounding space is occupied by circular garden beds of various sizes between walking areas. The gardens are scattered throughout the site and each has a tree at its center. JAAM did this to create scenic pathways that pass through the site, allowing people to stroll or cross through the square in any direction and at any speed they wish. 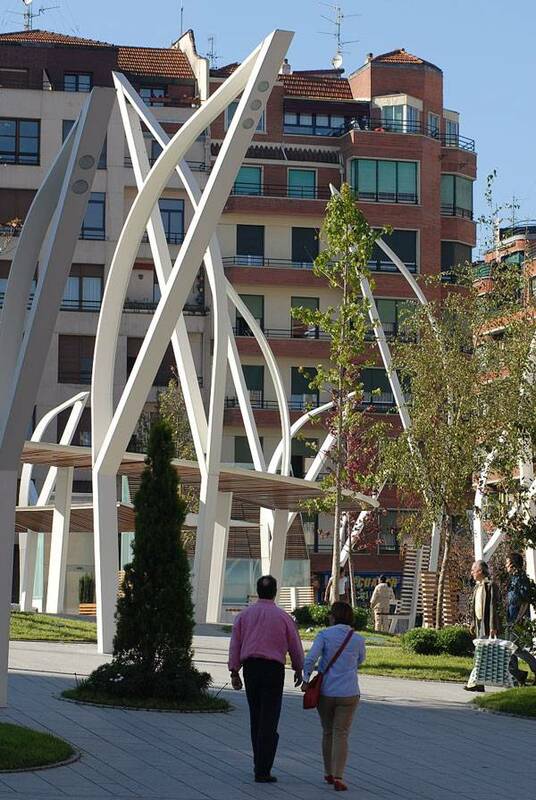 Indautxu Square’s ability to be traversed in all directions is one of the most important features of the site, and is intended to allow people to use the space however they would like to and not be restricted by the design. The ability to move through the space in all directions created its own unique problems, as there was a drop of more than three meters between ends of the square. The solution was to develop a continuous surface with changing inclinations generated from the union of the square’s center with the perimeter through straight lines. The headache was worth it in the end design, as pedestrian mobility was one of the reasons the site had been avoided in the past. Turning a New Leaf The planting and lighting design follows the same circular pattern created at the center and radiates out through the site. Immediately surrounding the central circle, the trees are large and deciduous and the lights are the tallest and facing into the circle to light the space for public events. 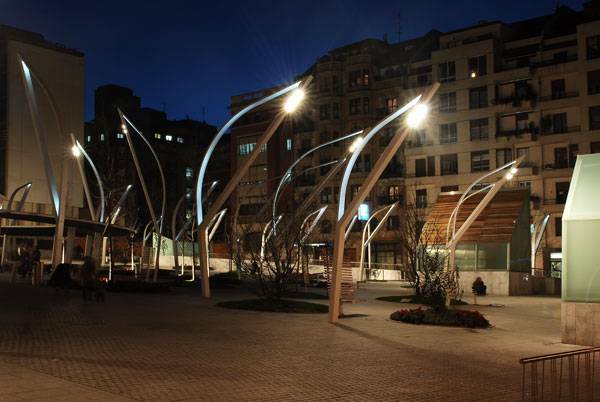 As the outer rings get closer to the perimeter of the square, the lights become shorter and face out toward the streets, inviting people into the space. The vegetation varies from small evergreen trees to shrubs. The variation in plants ensures that there is always green through the seasons and gives color to the site with changing leaves in the fall. 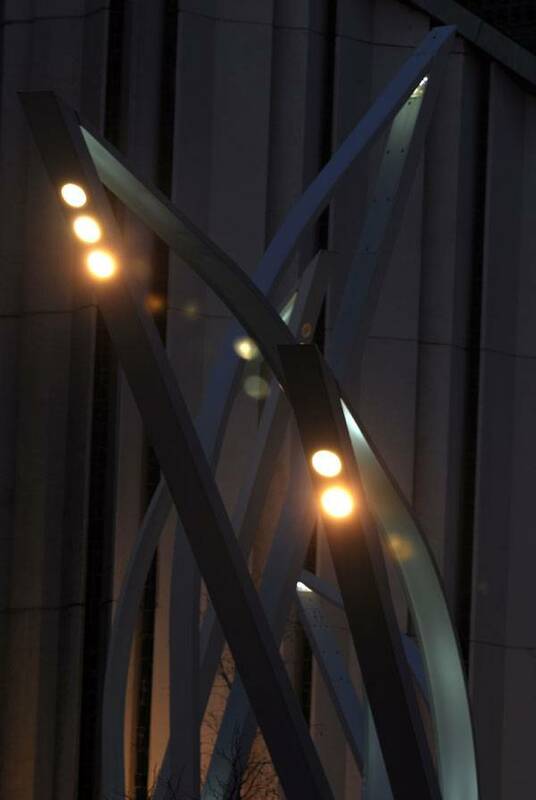 The luminaires are unique to the site, with an upper structure shaped like a leaf and illuminated by LED lights. This is complemented by the lighting system within the pavement that indicates main paths and lights the bottom of the trees.